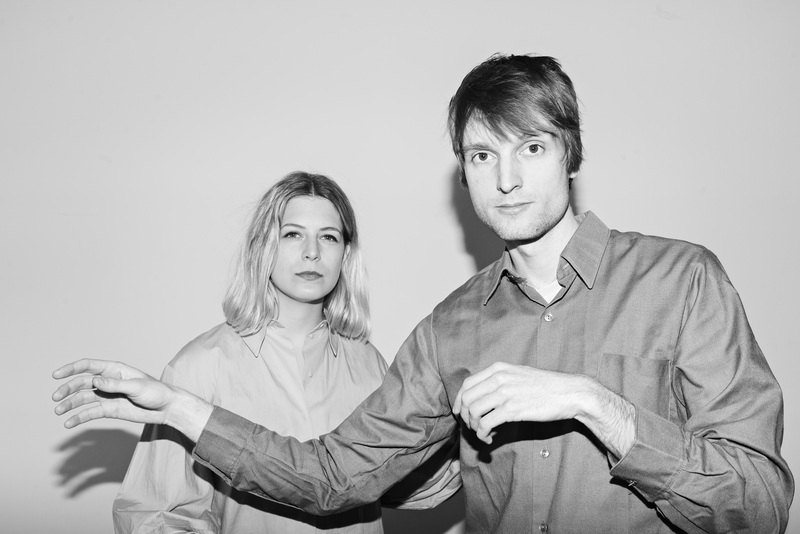 Listen To Girl’s second album ‘Long-term World’, is released on Norwegian label Earthly Habit this February. Today, we premiere the languid tones of ‘Touchscreen Wisdom’ that’s duelling melodies are a dreamy, delicate way to open your eyes this morning. Echoing both 70s lounge and the textures of folktronica, it’s the aural equivalent of the flickering light on your tablet. Inviting you into its world of hushed and intimate tones amidst Casio beats and acoustic arpeggios. Listen to Girl is the combination of Norwegians guitarist/singer Christian Winther together with multi-instrumentalist Ina Sagstuen. Debut album “Sea and Dirt” came out in 2016, and was picked up by Susanna Wallumrød, one of Norway’s most distinctive artists, and released as a special vinyl edition on her SusannaSonata label. She wrote:&nbsp;“Music that resonates with something on the inside. Catchy and unique, it is an art to write such songs. An experience of both something familiar and yet undiscovered.” On ‘Long-term World’ they’ve taken their largely acoustic and stripped down sound a step further, reminiscent of that 70s golden-era studio sound before you notice the unruly synth bass and lo-fi electronic drum samples underneath those vintage instruments. ‘Long-term World’ is recorded and produced by Listen to Girl, with added performances from some of Norway’s finest young musicians and friends: Anja Lauvdal (Broen, Moskus, Skrap) on synths and piano, Kyrre Laastad (Jenny Hval, Snøskred) and Andreas Winther (Megalodon Collective) on drums and percussion, Heida Mobeck (Skrap, Broen) on tuba and Magnus Nergaard (Monkey Plot, Torg) on bass.Long-term World is mixed by Marcus Forsgren (Jaga Jazzist, Bror Forsgren) and mastered by Helge Sten (Deathprod, Supersilent).